Byron Bay Wedding Inspiration: 6 of our Favourite Byron Bay Wedding Receptions! The Byron Bay region would have to be one of our all-time favourite wedding destinations! It’s safe to say our couples are pretty spoilt for choice with both lush green hinterland and picturesque beaches, not to mention the incredible array of Byron Bay wedding venues to host your celebration. 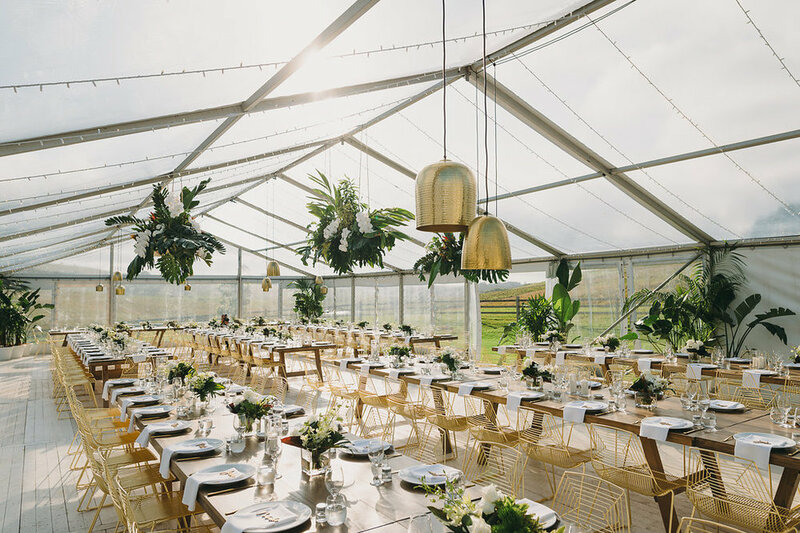 If you’re currently planning a wedding in Byron Bay, we wanted to share some of our favourite real wedding receptions and take you through our top furniture picks to recreate each look. From eclectic cocktail parties in the hinterland to modern luxe coastal soirees, keep reading as we round up 6 amazing Byron Bay weddings and showcase a few of our favourite venues in action! Olivia and Matt’s elegant coastal wedding took place at Elements of Byron, featuring a clear marquee overlooking the beach, dreamy pastel pink skies, and modern luxe table styling. From the intimate round tables to soft peach blooms and gold details, this wedding was definitely a favourite of ours in 2018! 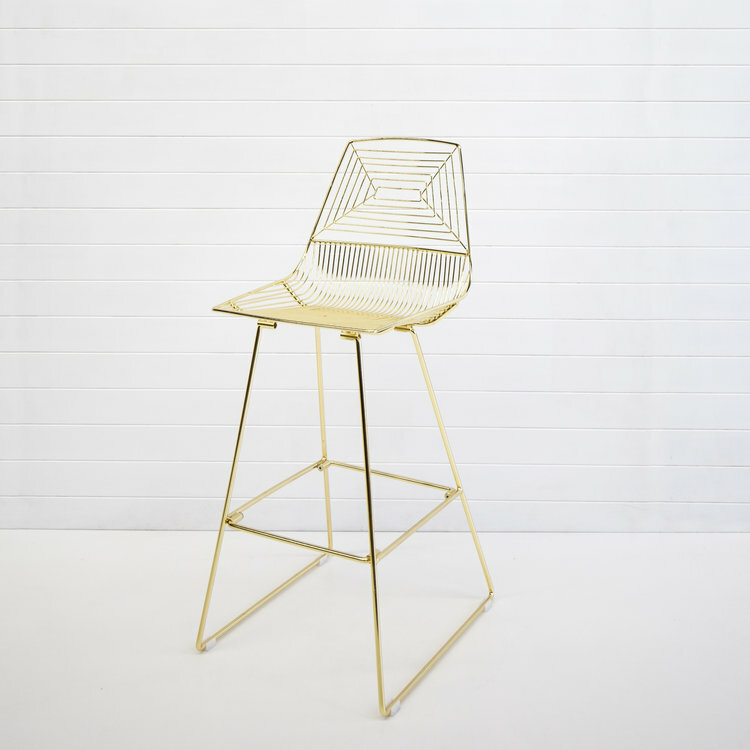 We loved helping these guys deck out their coastal celebration with our gold Soho dining chairs and relaxed cocktail furniture, styled beautifully by our friends at The Events Lounge and captured by Bushturkey Studio. Find all of the gorgeous details and suppliers involved in their day on the blog here! An eclectic mix of colour, texture and statement floral styling all came together for Dani and James’ bohemian celebration at The Orchard Estate in the Byron Bay hinterland. From their intimate outdoor ceremony to their colourful cocktail party, their day was filled with unique and creative details at every turn. 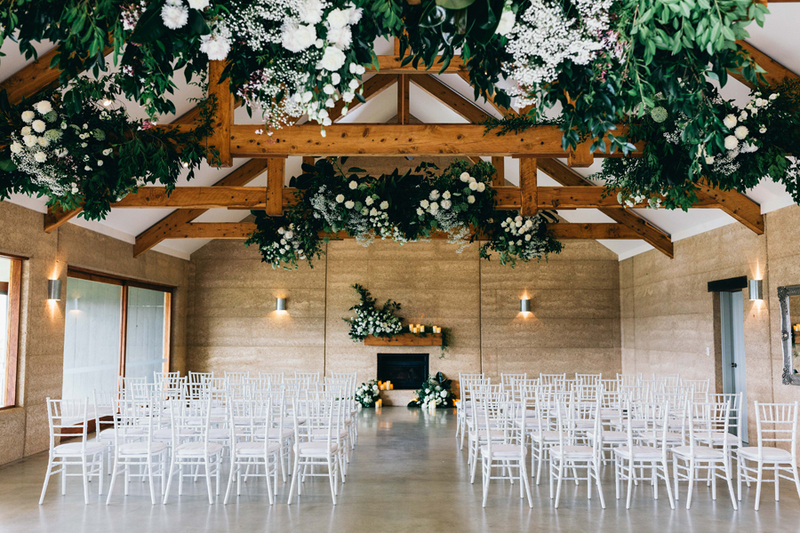 Our hairpin dry bars and tolix stools were paired with our natural Hampton lounges to create a relaxed reception inside the Orchard Estate barn, with fun balloon details and oversized blooms completing the look. Captured by Jason Corroto and styled by Dani herself (of The Make Haus) find all of the images from their day over on the Hello May blog here! 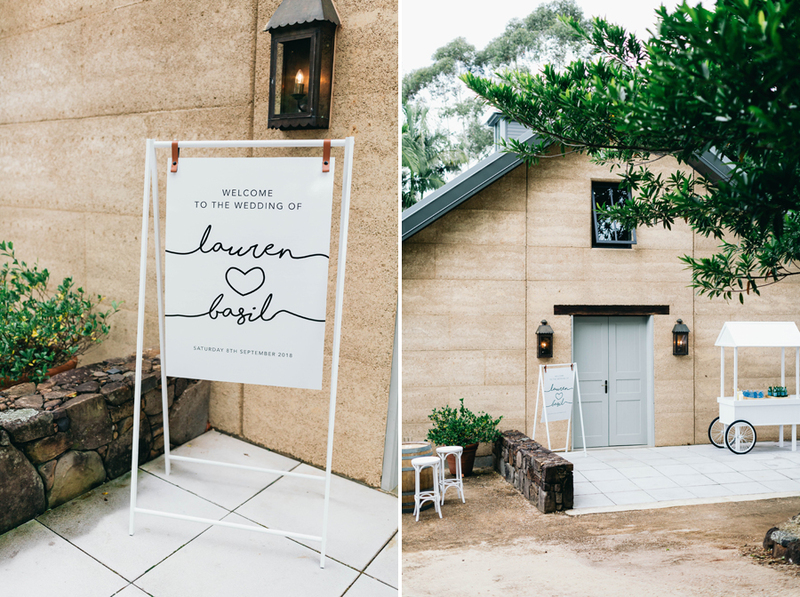 Taking place at The Earth House in Clunes, Lauren and Basil’s Byron Bay wedding was bursting with fresh white and green blooms, soft glowing candles and lush hinterland surrounds. 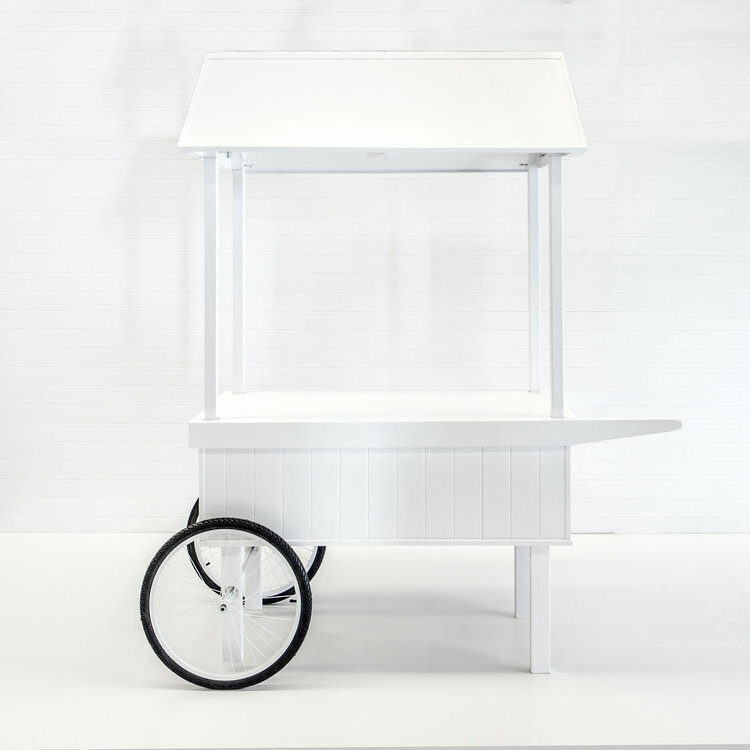 Our white tiffany chairs, timber dining tables and white drinks cart were the perfect complement to this timeless and organic setting, created by the talented team at The Events Co and captured by Figtree Pictures. See more from their Byron Bay wedding over on the Figtree Pictures blog here! 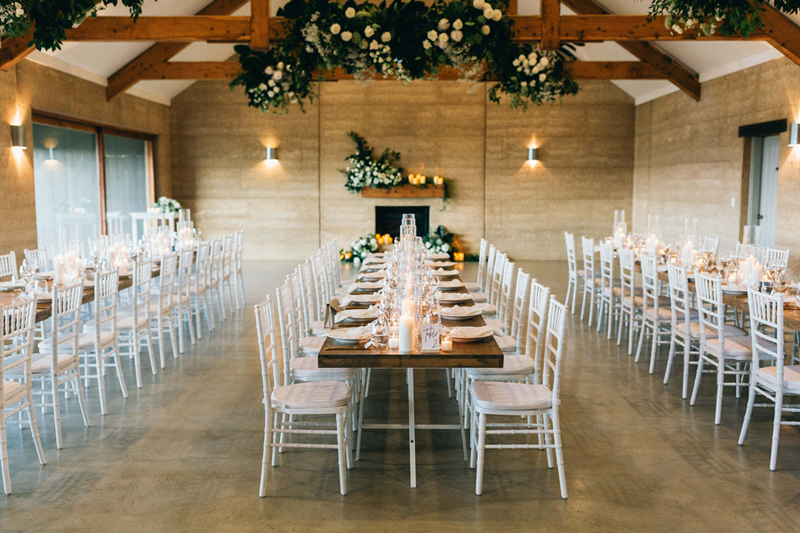 Erin and Michael’s Byron Bay celebration was all about neutral tones and earthy textures. Their country-inspired wedding included a mix of natural timbers, fluffy pampas grass and dried foliage, with accents of blush, sage and gold bringing The Orchard Estate barn to life. Our oak cross back chairs, timber feasting tables and blush velvet lounges were styled to perfection by The Events Lounge, with the most incredible ceiling installations via Bower Botanicals. See all of the beautiful snaps from Figtree Pictures along with the dream team involved over on The Events Lounge blog! 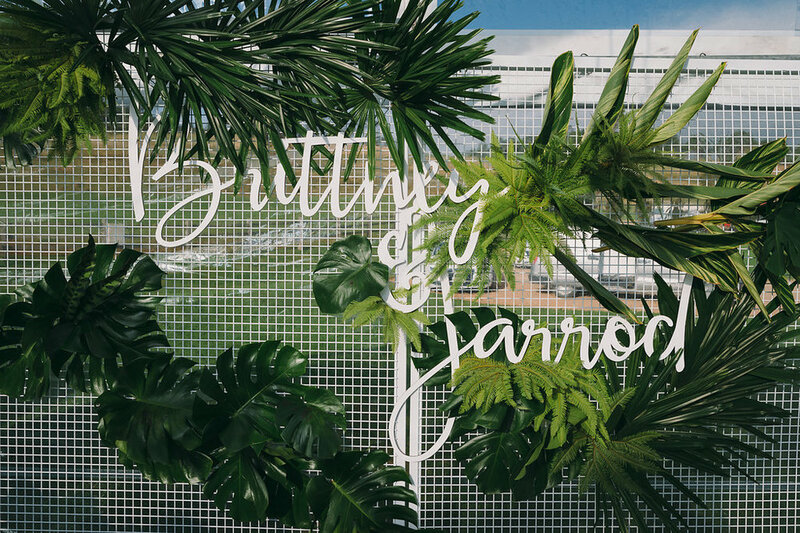 Britt and Jarrod’s modern luxe Byron Bay wedding was created using one of our favourite colour palettes - green, gold and timber. Taking place inside a clear marquee overlooking the lake at Forget Me Not Weddings, their day included a mix of statement pieces, personalised signage and elegant table details. 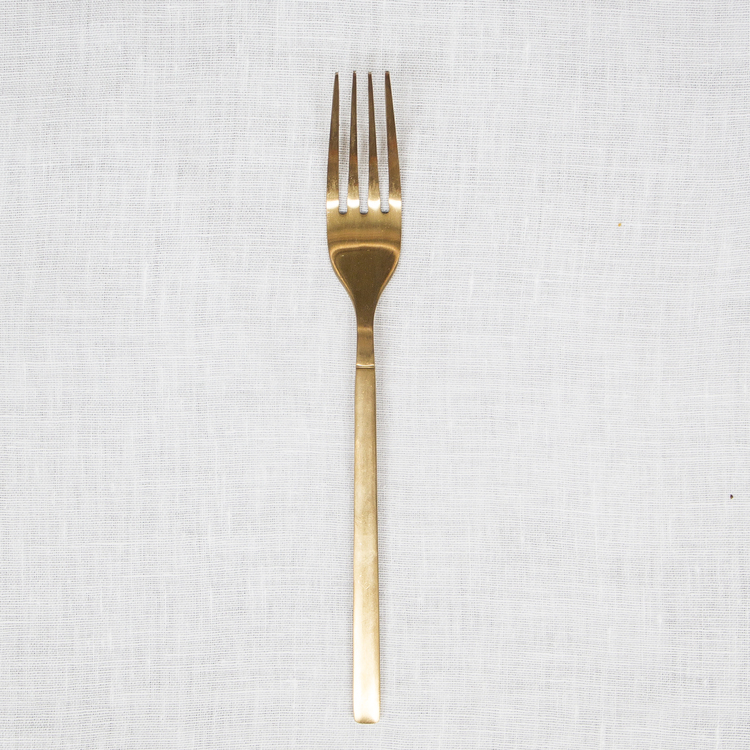 Our gold Soho wire chairs were paired with our timber feasting tables, sitting underneath fresh green foliage and gold pendants. Captured by Bushturkey Studio and coordinated by Byron Bay Weddings, you can see all of the highlights from their day in film via Matt Barwick right here! 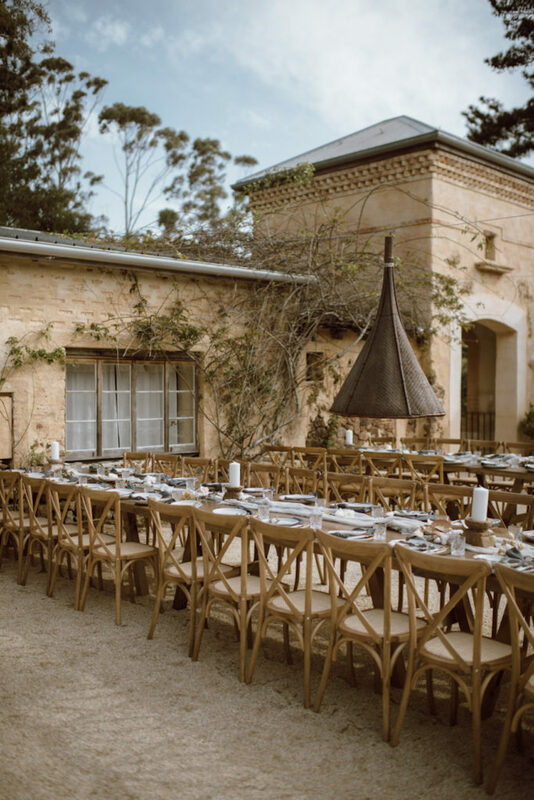 Emily and William’s Byron Bay celebration perfectly complemented the French chateau-style surroundings at Deux Belettes, featuring rustic timber tones, dried foliage and organic, minimal styling. 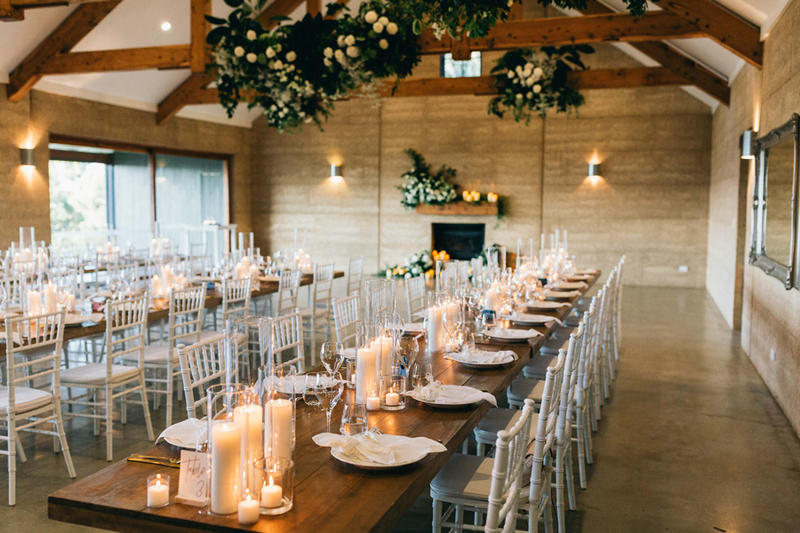 Our oak cross back chairs and timber feasting tables helped to bring this al fresco reception to life, with our white timber gazebos and muslin draping creating statement lounge areas. 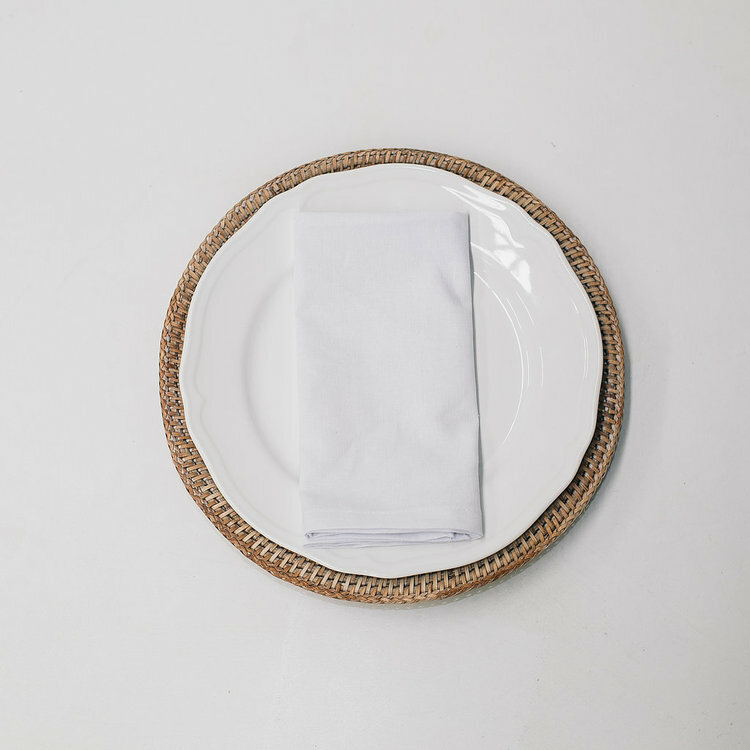 Styled by Hayley Cravigan and photographed by Courtney Illfield, you can find their day featured on The Lane right here. Looking for more creative wedding inspiration? Our blog is packed with real weddings, styling tips, venue suggestions and more. 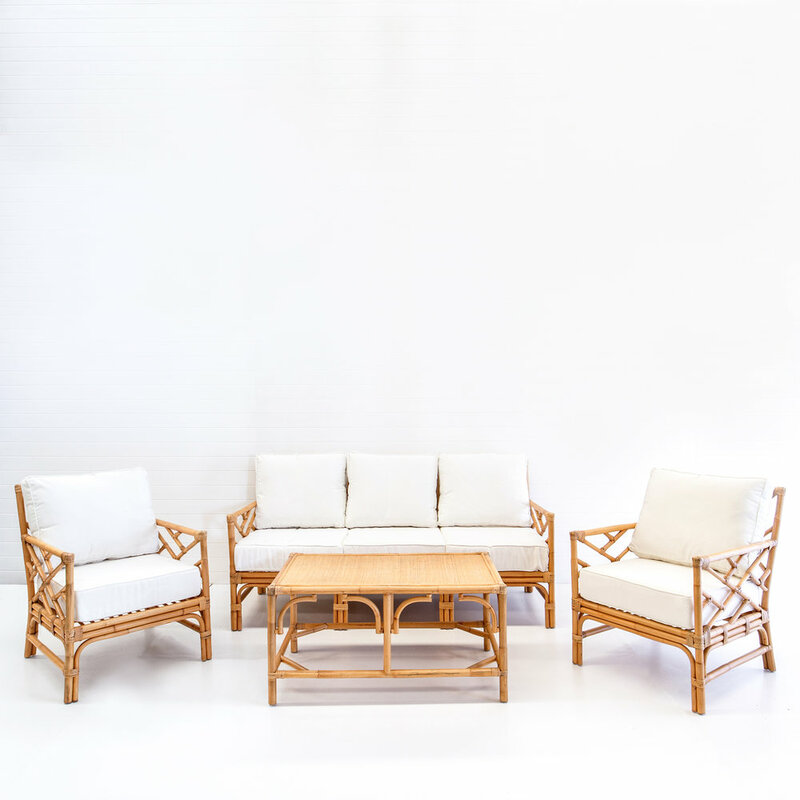 We work regularly throughout the Byron Bay region and would love to help you create the perfect furniture plan for your event - get in touch with our team right here for our latest hire catalogue! 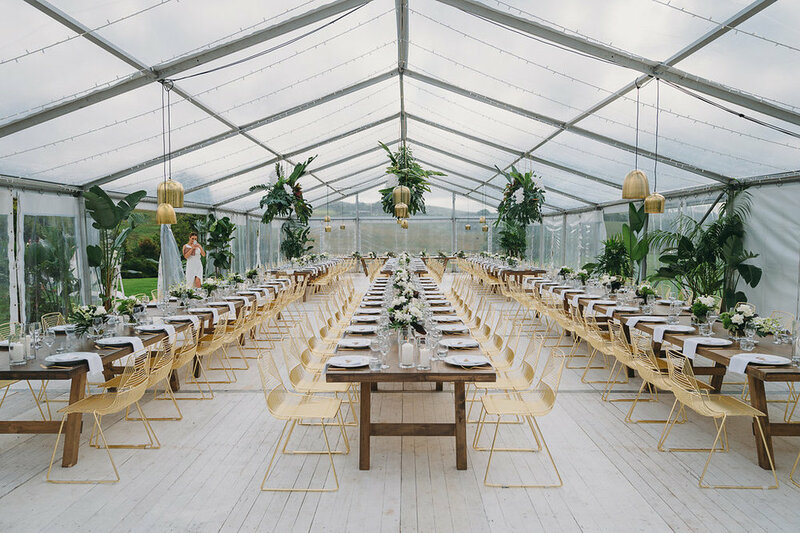 How to Plan a Marquee Wedding Reception on the Gold Coast, Brisbane or Byron Bay!